years, all in one place. More coming soon. Enjoy! My review is now live at The Nervous Breakdown. 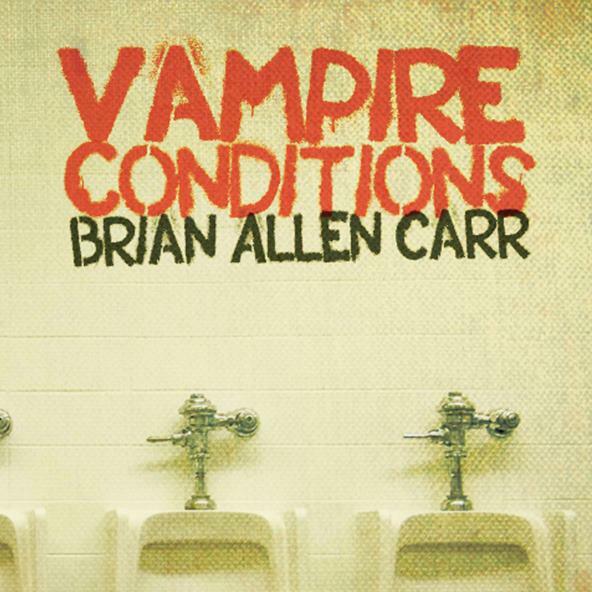 But don’t let the title fool you, Vampire Conditions by Brian Allen Carr is not about teeth, and bats and the homesteads of pale night fliers. 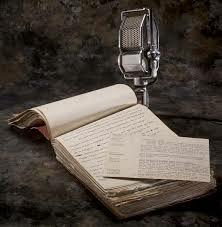 These stories will drain you, emotionally, and leave you spent, but alive. In a good way. 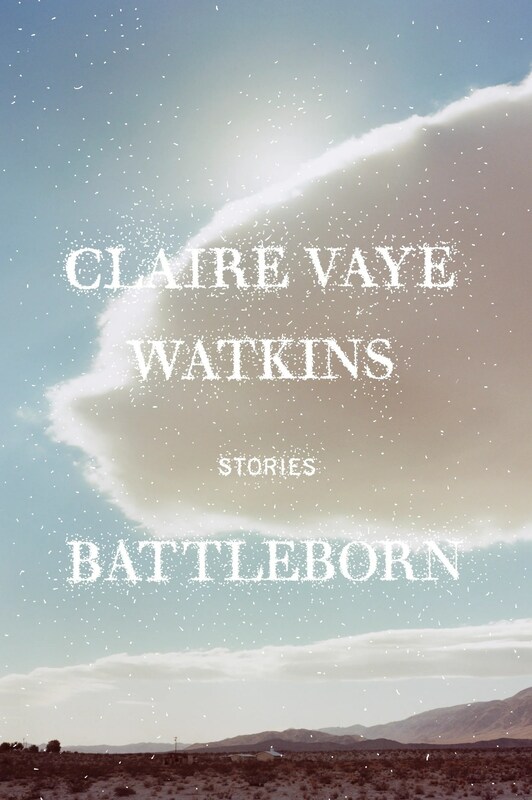 My review of Battleborn (Riverhead Hardcover), a collection of Western gothic stories by Claire Vaye Watkins is up at The Nervous Breakdown. Out in the desert there is so much to lose, so much to gain—salvation, for instance. 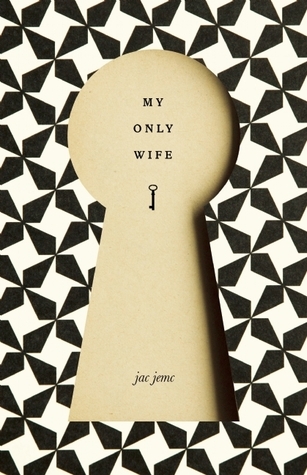 A collection that is sure to be on a lot of MUST READ lists in 2012. It’s on mine as well. I’ve been a fan of Paul Tremblay for a couple years now. It started with a story here, a story there, and then I picked up some of his crime/mystery work. But I don’t think I really became a serious fan until I absorbed his powerful writing in the collection, In the Mean Time. It blew me away. Ever since, I’ve been a diehard fan. He’s a gifted author, but also an editor, and very supportive of other authors as well. This title, Swallowing a Donkey’s Eye (ChiZine Publications) is a satirical look at a dystopian society where Farm and City dominate the landscape. The powerful element of satire is truth, and hidden behind the humor is a dark, layered and touching story. Check out the full review for more information. My review of Cataclysm Baby by Matt Bell is now live at The Nervous Breakdown. I can’t remember the last time I read such a compelling work of fiction. I’ve been a long time fan of Matt Bell, but Cataclysm Baby (Mudluscious Press) may be some of his best work to date. Maybe it’s the fact that these stories were scattered far and wide across the literary landscape, and now that they are all contained in this one collection, they are larger than the sum of its parts. All I can say is that these depictions of life in the post-apocalypse are dark, touching, and haunting. Do yourself a favor and pick this up today. Read the full review at The Nervous Breakdown for all of the details. In addition, Matt is one of the nicest guys out there in the literary world, doing great work at Dzanc Books, one of my favorite independent presses, one of the best, as well as running The Collagist. So, some extra reasons to support his writing.